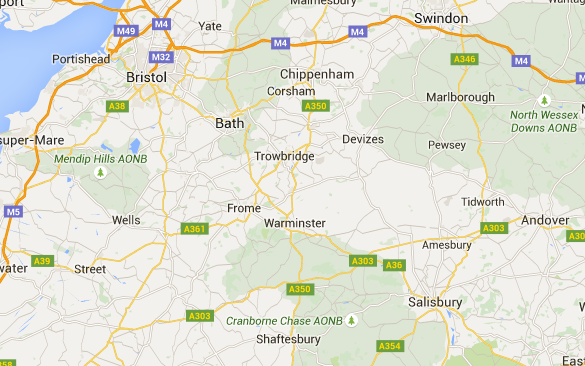 Tree Felling/Removal Services in Shaftesbury. 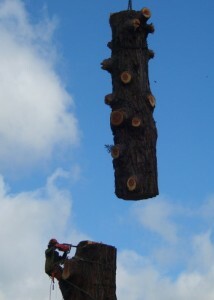 If you are looking for an expert in Tree Felling, then you have came to the right place. Downlands Tree Surgery are experts in the tree surgery field, you can’t just overlook the potential risks of having a tree which is in decline, imagine what could happen if the tree fell down onto something .. or even someone. I think it’s time to take action on that tree. Here at Downlands Tree Surgery we have been involved in a range of different sophisticated tree felling projects, especially in the Shaftesbury area, whatever reason you may have for wanting to take down a tree on your land – we have the team and the experience to take action, and to remove it the safest, quickest and cleanest way possible. We have been involved a range of other tree felling projects in Shaftesbury; we suggest you take a look at our example projects, all of which have been taken down quickly and safely. Downlands Tree Surgery, providing tree felling services in Shaftesbury, you can be rest assured in our knowledge, we have public liability insurance up to 5million and employer’s liability up to 10million. Feel free to ask for this paperwork and we will happily show.